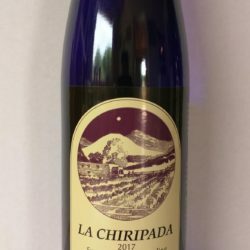 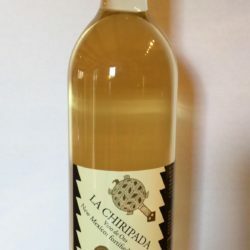 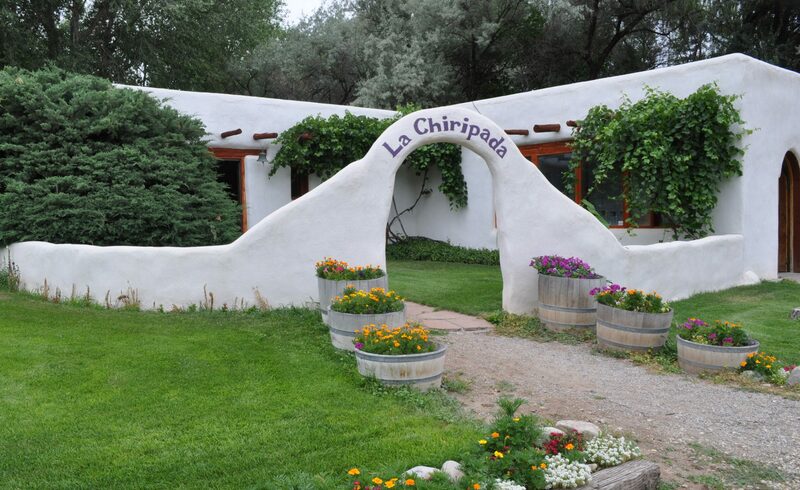 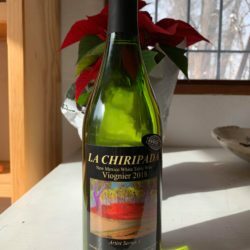 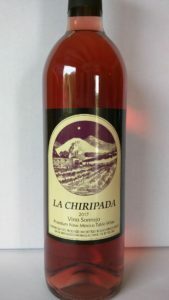 This is a blend of Rhone Valley varieties grown in the La Mesilla Valley in southern New Mexico. 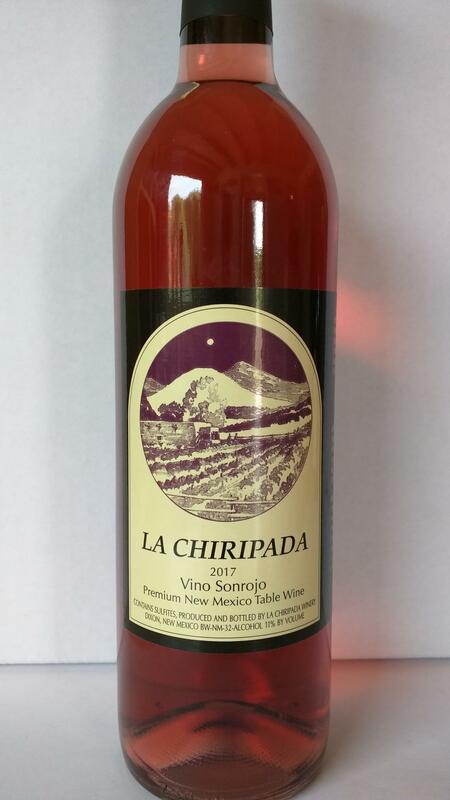 The bouquet hints of wild strawberries and the taste follows with a fresh sweet finish. 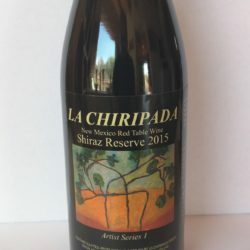 Great summer picnic wine.